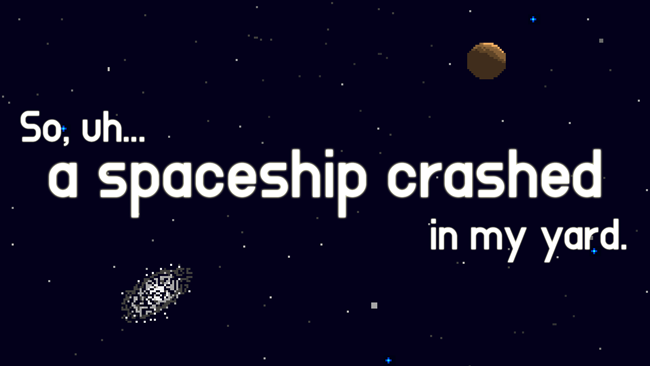 A spaceship named Aria crashed into your front yard! Now it's up to you to find the parts she needs to escape Earth. A humorous adventure gamejam entry for last weekend's jam. Voting has closed, thanks for your votes! awesome game but why i can’t take pants of in front of beautiful blue hologram lady? ?